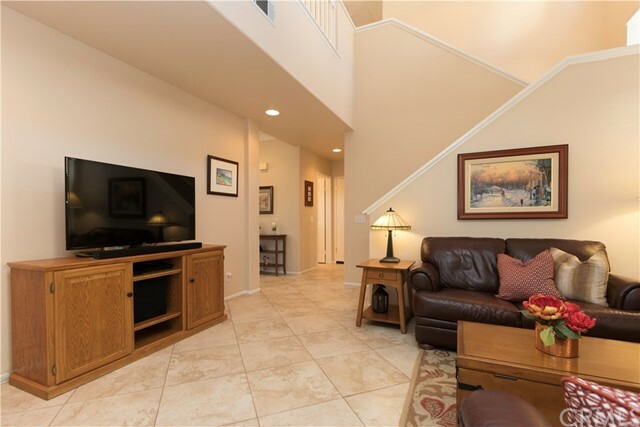 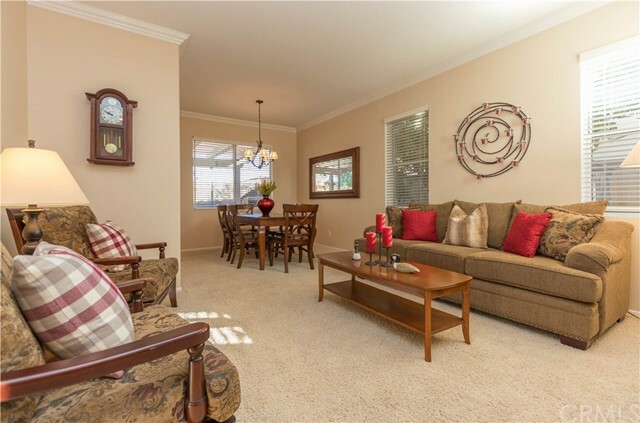 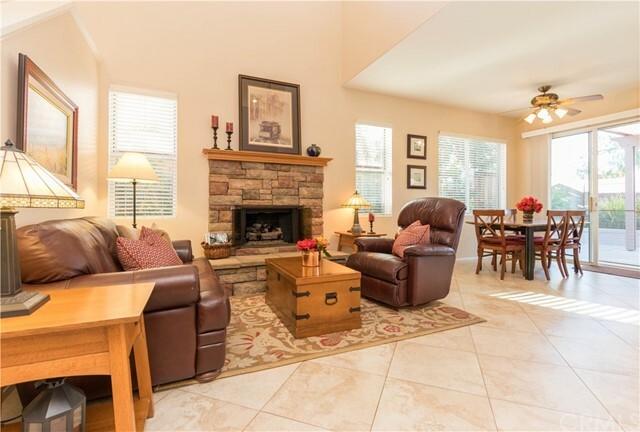 Beautiful Home in Melinda Heights, located on a cul-de-sac street with great curb appeal. 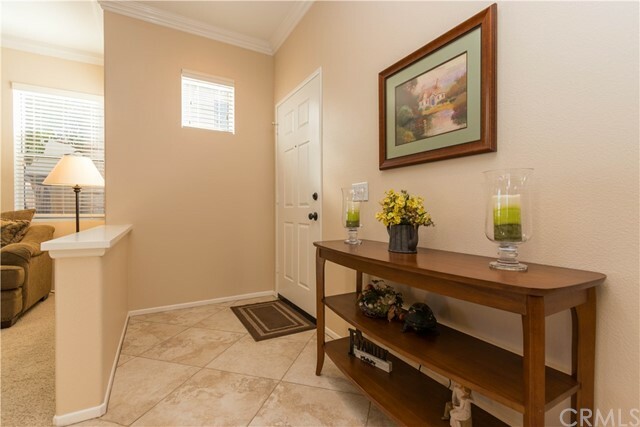 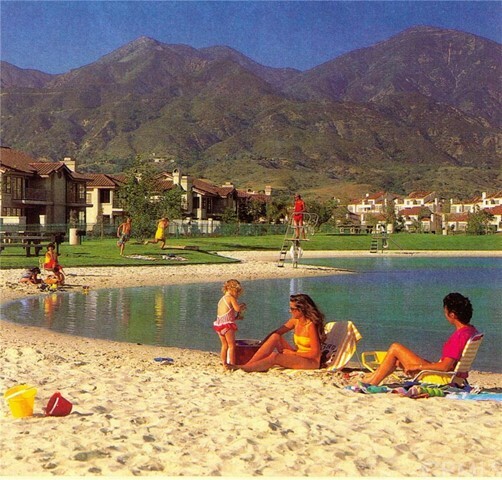 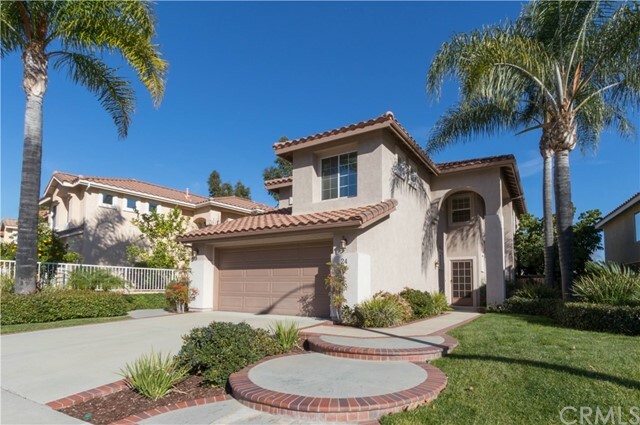 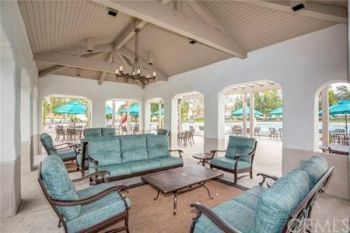 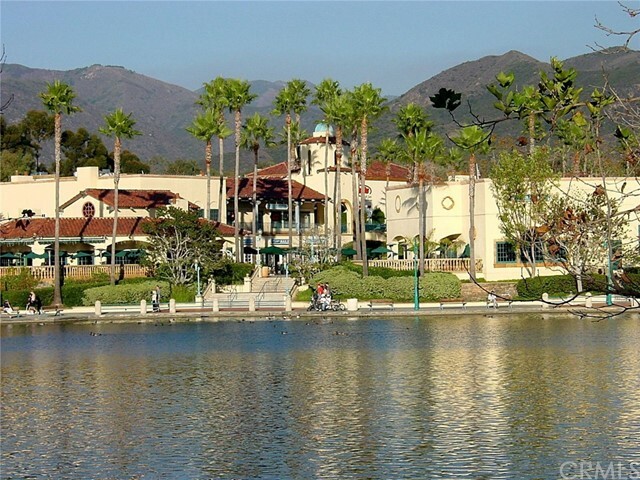 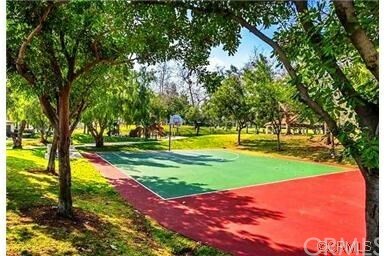 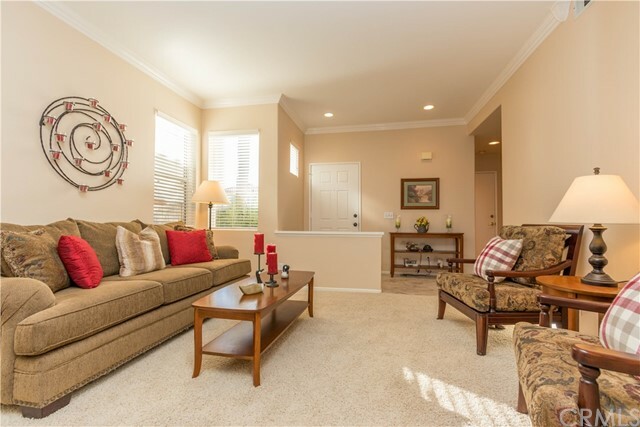 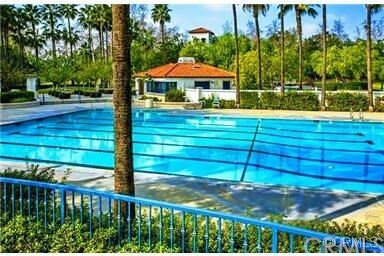 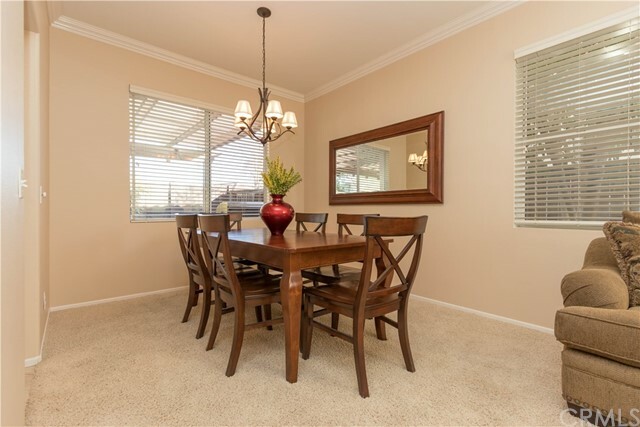 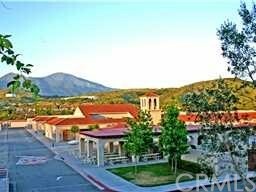 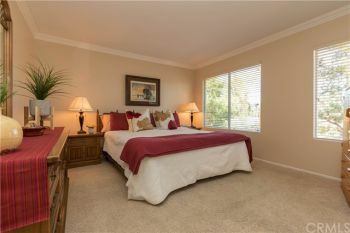 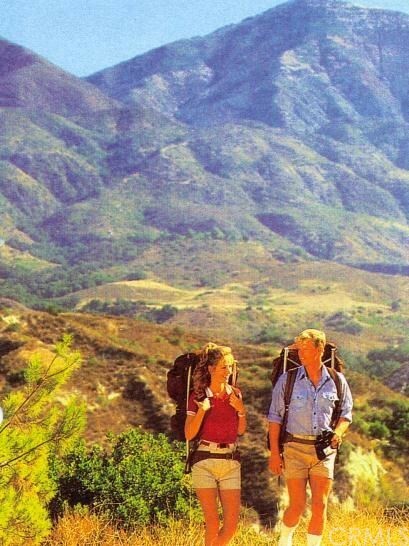 Just around the corner from the beautiful Solano Park and pool. 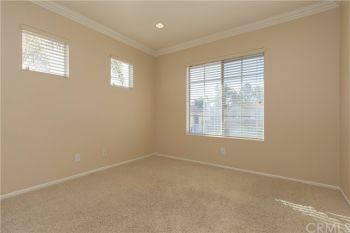 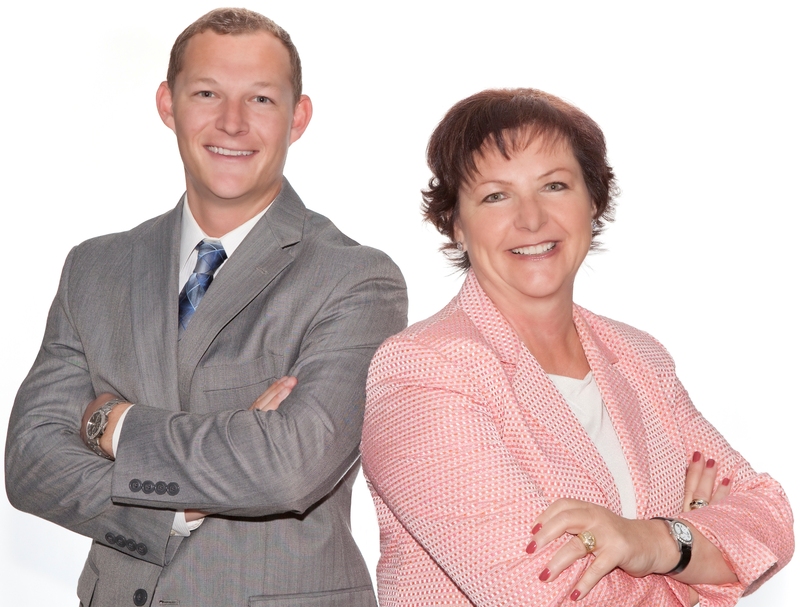 This home has been recently remodeled and painted throughout. Wonderful floor plan features formal living and dining room, spacious family room with a custom fireplace. 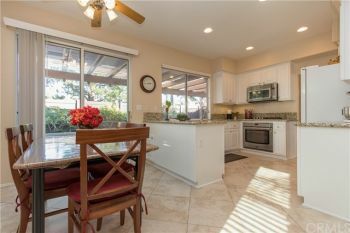 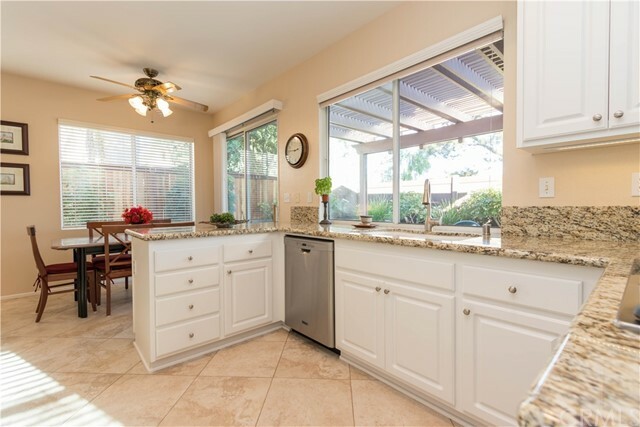 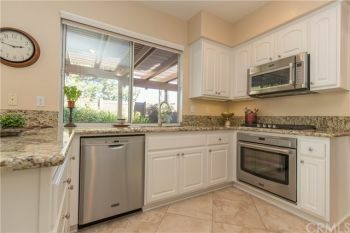 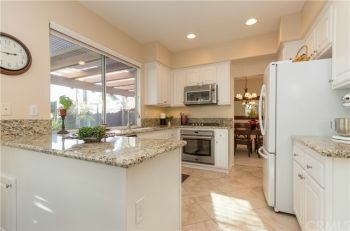 Updated kitchen with granite counters, white cabinetry and Maytag appliances. 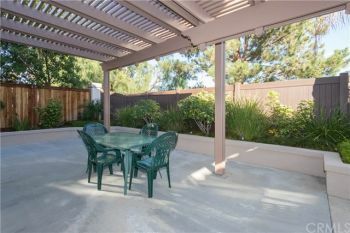 The kitchen and breakfast nook overlook a meticulous, serene back yard, where you can enjoy the sunrise every morning. 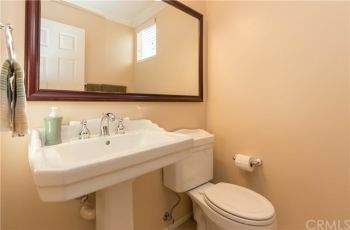 The powder room has a free standing sink and crown molding. 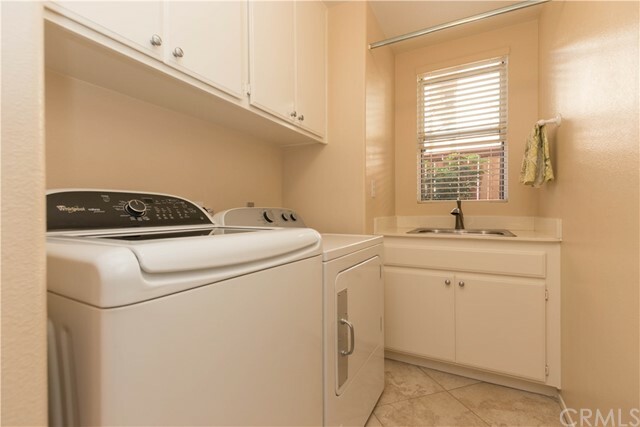 A large laundry room with many cabinets and a large sink. As you go upstairs you walk into this beautiful, huge loft. 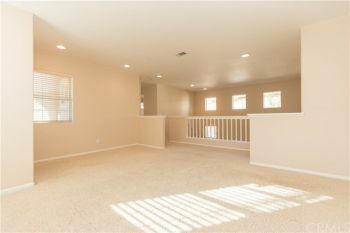 This loft could be easily converted to a 4th bedroom and still provide a small loft, as it does have 3 windows. Charming master suite with a gorgeous mountain and city view. 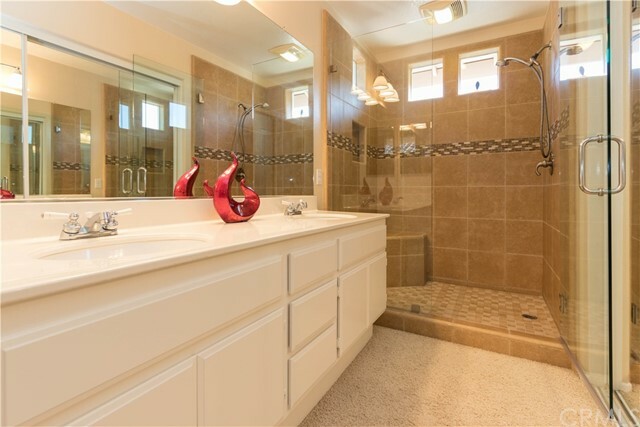 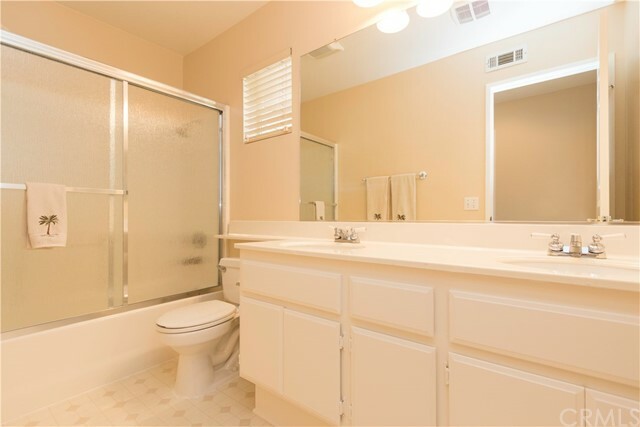 The master bath has been updated with a large walk in shower. 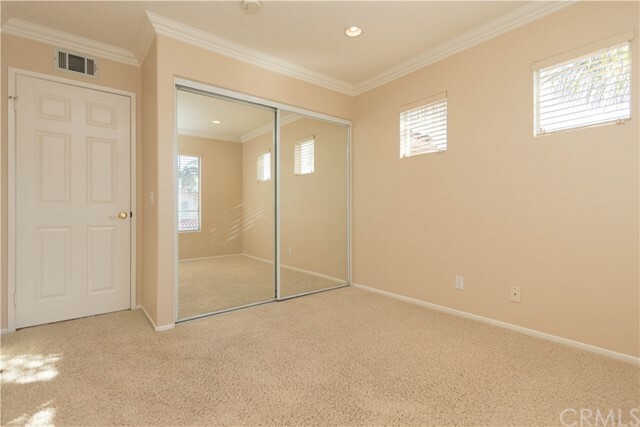 A deep and long closet with mirrored wardrobe doors. The secondary bedrooms have crown moldings, mirrored wardrobe doors and overhead lighting. 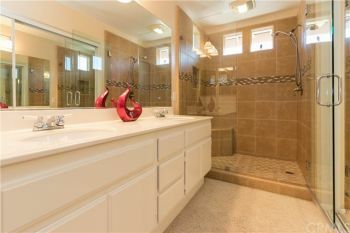 The hall bath does have double sinks and a newer shower door. 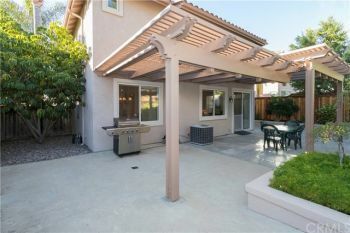 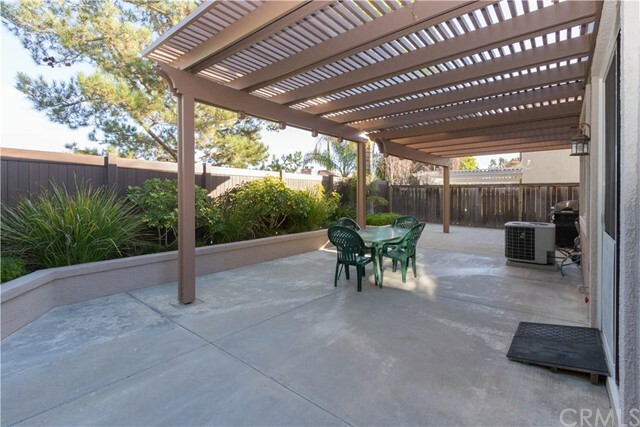 The back yard is easy to maintain and has ample area for entertainment, the patio cover provides you great shade. 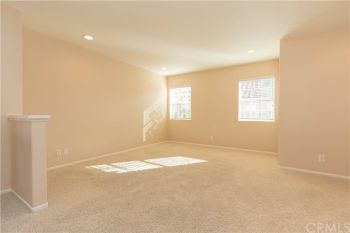 This home is also a short distance from Melinda Height’s elementary school.